Instead of draping your home in cheap Christmas decorations, take some tips from the pros for a designer decorated holiday season! 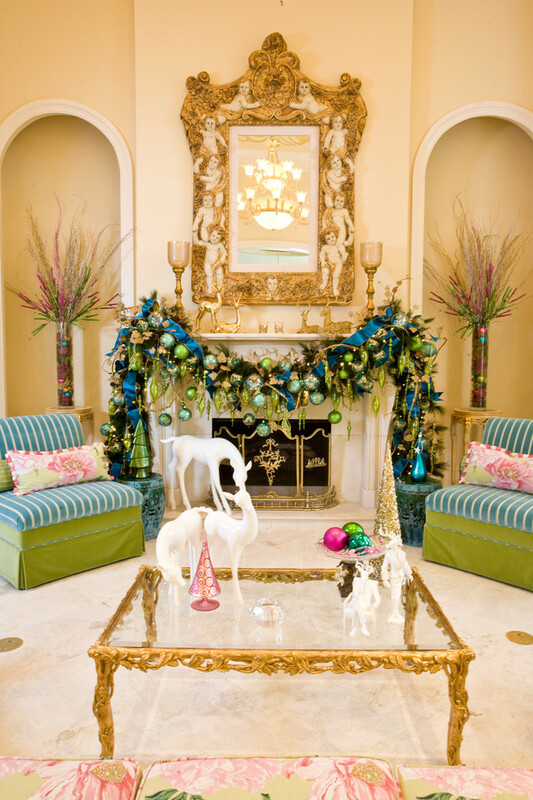 Decorating your home for the holidays does not have to be colorful, cheerful, and full of clashing patterns. Keep it simple even when it comes to your floral arrangements. Pots of paperwhite and white amaryllis look chic, traditional, and designer worthy. Fresh green evergreen wreaths hung on doors with a simple white or red ribbons are sleek designer approved decorations. Don’t go overboard with a tacky decorated wreath, you may just be calling for a mess. Use bay leaves to create garland that you can drape over your mantel and banister. You can give your chandeliers a little pop of color by hanging ornaments from them! This is a fun, easy way to add a spice of Christmas décor especially in your dining room. Use long ribbons in different lengths to hang your ornaments at various heights. If you hang mini disco ball ornaments and flick on the lights, you’ll be surprised to see how beautifully your room now shines! Lighting can make or break your décor, and overall ambience of your room. Make sure to use soft, indirect lighting, instead of harsh overhead lighting. If you have dimmer switches then make sure to use them and dim the lights slightly to make your space feel comfy and cozy for Christmas. You can also use wooden pendant lights and wooden table lamps for a warm cast of light that’s perfect for the holidays. You can add pops of color to your green garlands with in-season fruits like tangerines, oranges, and lemons. Not only does this easy décor idea look amazing, it also smells wonderful and plus it’s environmentally friendly! 1) Christmas DIY: Make This Mini Christmas Ornament Tree Using Dollar Store Materials! 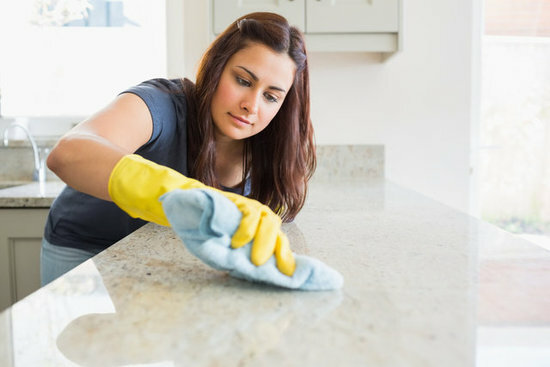 Apartment Cleaning Hacks that Will Change The Way You Clean Forever!